Montego Bay – $300 (1-4 people). 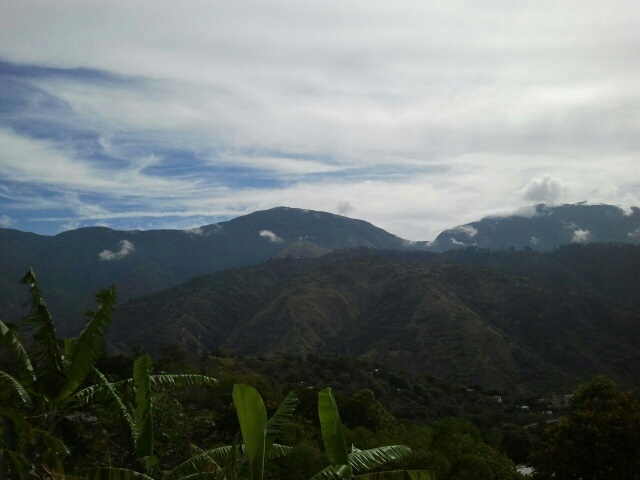 The Blue Mountains form the longest mountain range along the eastern edge of Jamaica . Many people hike or bike through the mountains to witness nature at its finest. This under explored area is also the source of the world famous and fragrant blue mountain coffee. Visitors get to see how coffee beans are gathered and processed. The blue mountain peak is the highest point in Jamaica and more than 7,400 feet; also the fifth highest mountain in all of the Caribbean. On a clear day you can see all the way to Haiti and Cuba from the peak. You don’t have to be extremely active to complete this tour, however, be prepared to walk for about 3 to 4 hours to reach the peak. You will also have to be able to make the trip back down. If you don’t feel like climbing all the way up, there are plenty of chances to exit and head back down. Hike or bike ride through the blue mountains. You can use a tour guide or venture on your own. Uc berkeley the robotics and intelligent machines lab at uc berkeley has an entire department devoted to replicating animal movement for the sake of improving robotic mobility.